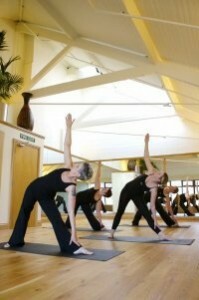 Want to Learn Yoga or Pilates in Leigh-on-Sea,Southend? Whether you want to learn Yoga, Yoga for Pregnancy, Pilates or Pilates for Pregnancy, our beautiful Yoga and Pilates Centre in Leigh on Sea, near Southend in Essex offers a class to suit your ability at a time that will fit in with your schedule. Whatever your age or ability, we have classes for both beginners and the more advanced students with over 15 high qualified and experienced teachers. Check out our timetable for full details. We also offer children’s classes. Relax and destress in our beautiful studio or book a holistic therapy in our luxury treatment room. With clients coming from as far afield as Basildon, Canvey Island, Pitsea, Benfleet, Rayleigh, Shoeburyness and Hullbridge, our fame is growing as the Premier Yoga, Pilates and Health Studio in Leigh-on-Sea. Call us now on 01702 478924 to start your journey to wellbeing. 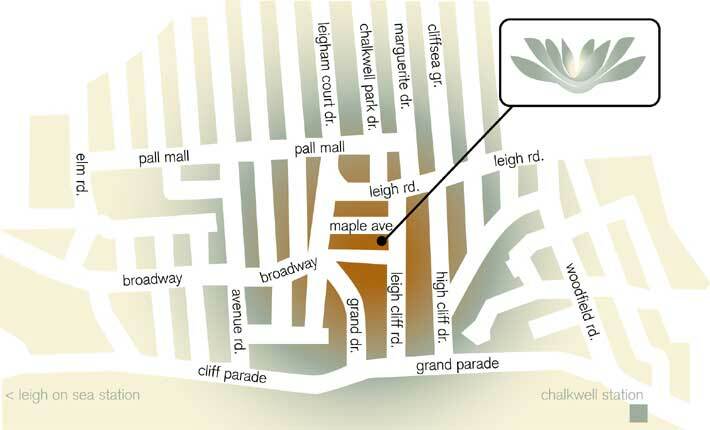 Shambhala Studios is situated in the heart of Leigh-on-Sea near The Grand, on the corner of Leighcliff Road and Maple Avenue. The main entrance is through the green gates at the end of Maple Avenue. Enter via the green door to your left and the Studio is at the top of the stairs.